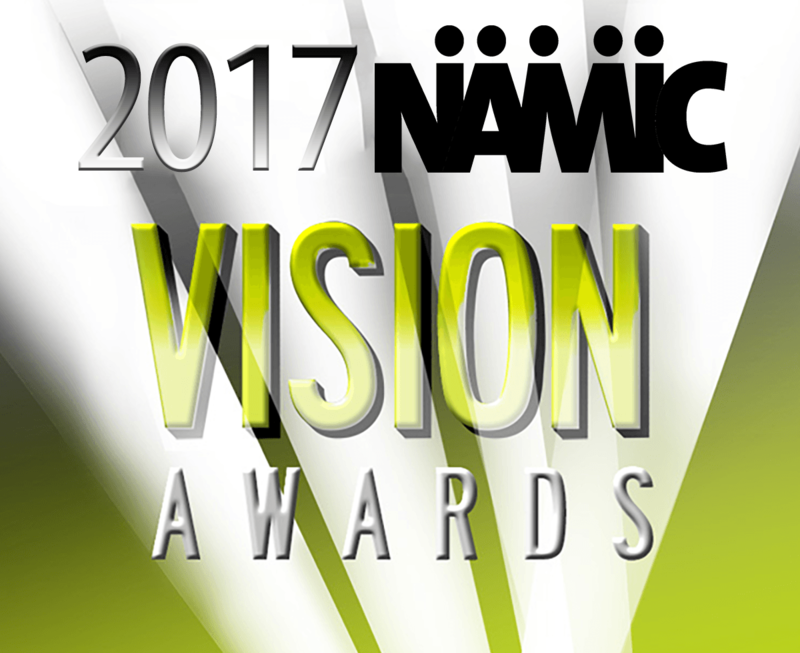 Winners of the 24th Annual NAMIC Vision Awards announced. Presented in partnership with NAMIC- Southern California, the awards honor achievements in TV diversity. HBO, BET, ESPN, and HISTORY take top honors.